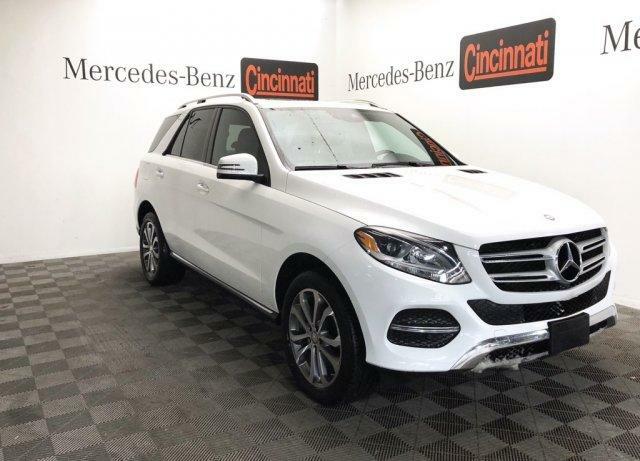 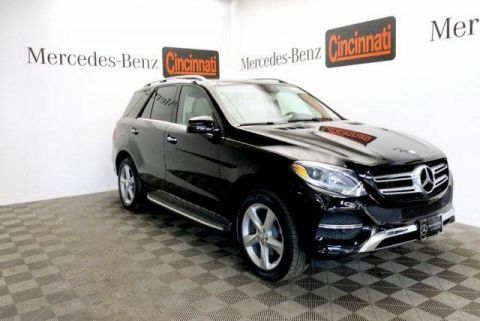 Sunroof, Full-Time 4MATIC® All-Wheel Drive, Power Liftgate, Heated Driver Seat, Flex Fuel Mercedes-Benz GLE 350 with Polar White exterior and Black interior features a V6 Cylinder Engine with 302 HP at 6500 RPM*. 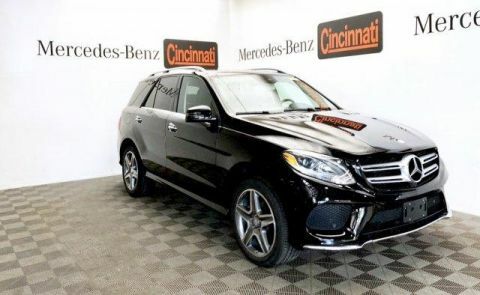 PREMIUM PACKAGE Radio: COMAND® System w/Navigation, 8 high resolution LCD screen w/3D map views, enhanced voice control system, 10GB music register, single disc CD/DVD player, Gracenote album information including cover art, SD card slot, SiriusXM traffic and SiriusXM weather w/, 115V AC Power Outlet, Single DVD Player, KEYLESS GO®, SIRIUS XM Satellite Radio, SiriusXM real-time traffic and SiriusXM weather (w/), Navigation Updates For 3 Years, Region Coding, TRAILER HITCH 7200 lbs Class III towing capacity. 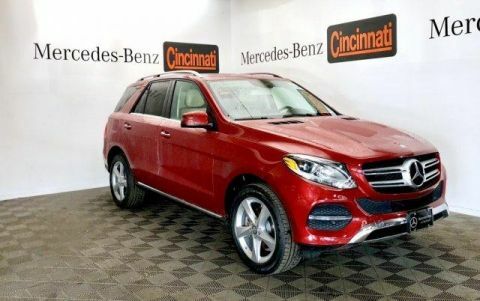 KBB.com explains Regardless of what's under the hood, we found all models of the GLE comfortable and easy to drive, whether on a high-speed trip or a jaunt to the market..
Was $41,999. 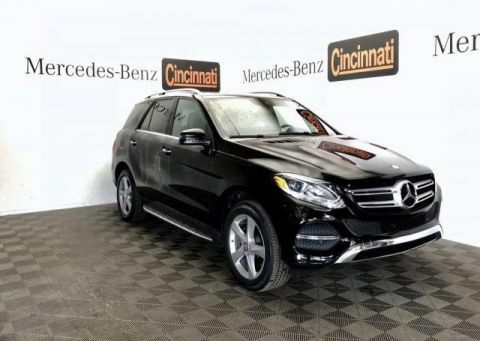 This GLE 350 is priced $2,900 below NADA Retail.